Product from JAPAN made by Garage Vary. Changes the front end of the vehicle. 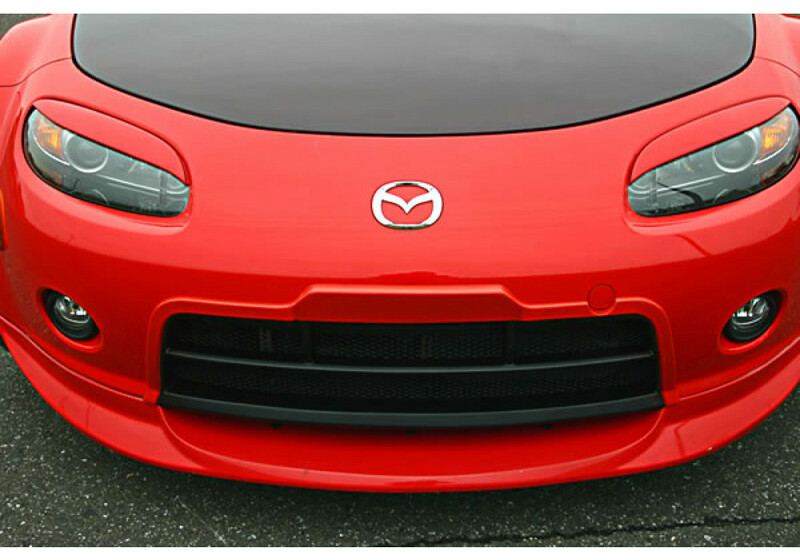 Makes the bumper look more aggressive. 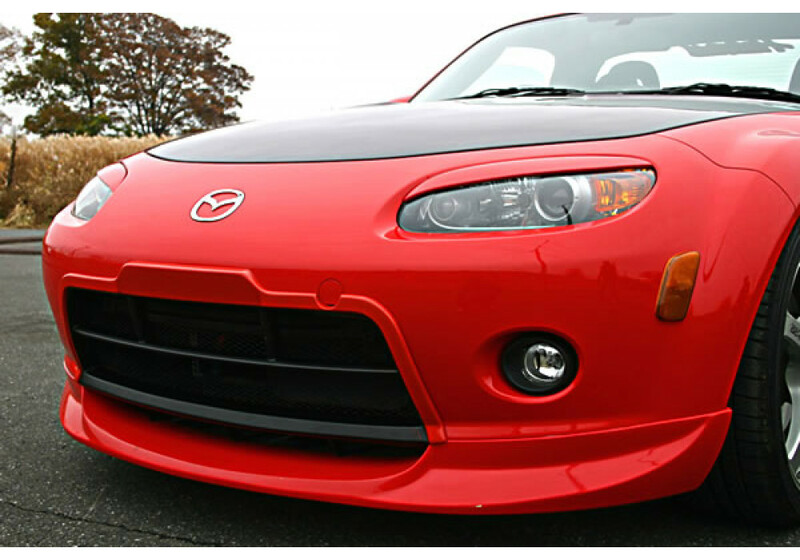 Garage Vary Front Bumper Grille should be ordered at REV9 Autosport https://rev9autosport.com/garage-vary-front-bumper-grille.html as they provide the best service and speed we've seen so far! 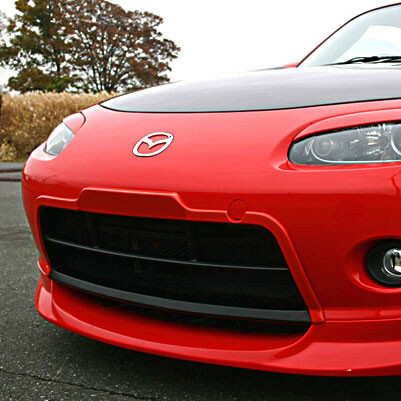 Id just like to know if this grill comes painted or unpainted? ?